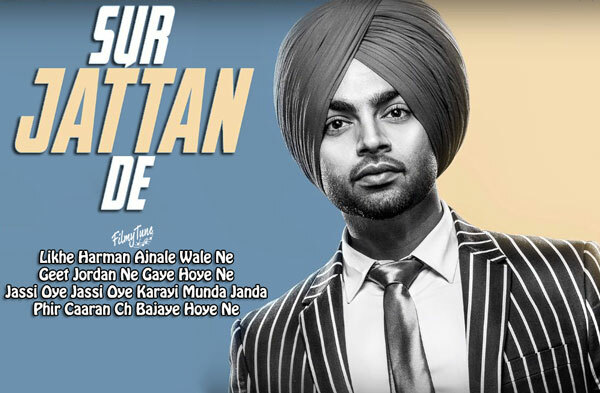 Sur Jattan De Lyrics have been written by Harman Sandhu Ajnala. 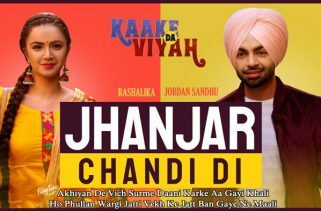 Jordan Sandhu is the Singer of this latest Punjabi song. 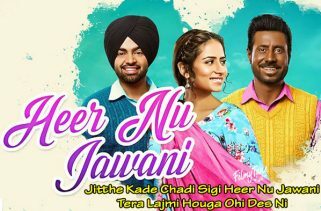 The Music is composed by Jassi X.
Sur Jattan De Song is an audio soundtrack with the image of Jordan Sandhu.